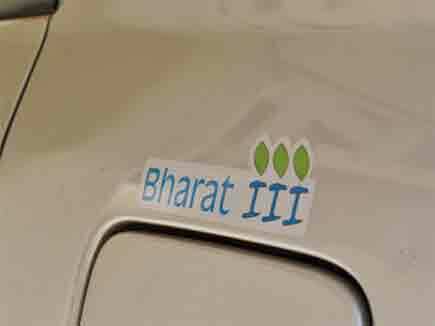 Indian Government started the Bharat Stage emission Standards in the year 2000. 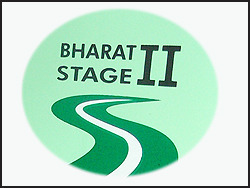 Bharat 2000 aka Bharat Stage 1 implemented in the year 2000 and from then onwards BS2, BS3 and now BS4 followed, all BS norms are based on the Euro2, Euro3, and Euro4 respectively. I’ll not write detailed historical events about the implementation of emission norms here as you can read the History and Civics of Emission norms on the internet, it’s everywhere. 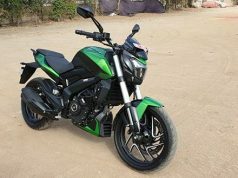 This post is mainly about the effects of Bharat Stage 6 emission norms on the Indian two-wheeler market as well as rising Air Pollution in the country. As you know the BS 4 norms were implemented nationwide from 1st April 2017. Bike makers tuned the ECU (EFI models), modified carburetor (carb. 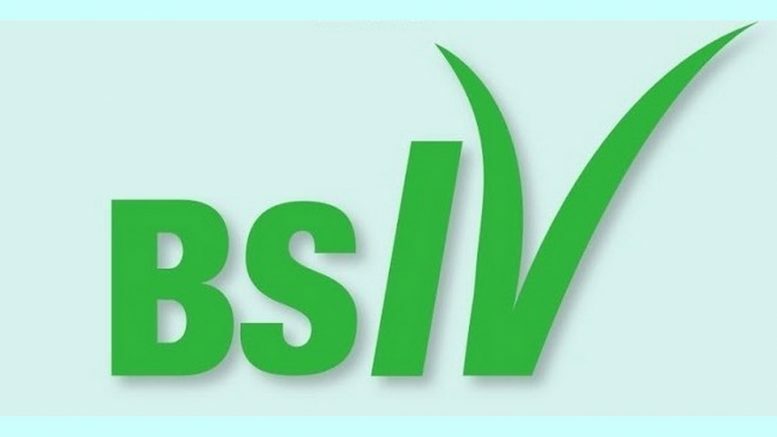 models), decreased power output in some models and utilized a larger catalytic converter to make their bikes compatible with BS 4 emission norms. Always Headlight On (AHO) feature was also added as a safety regulation. People are now shining their HI-BEAMS even in Day Light, Sigh! 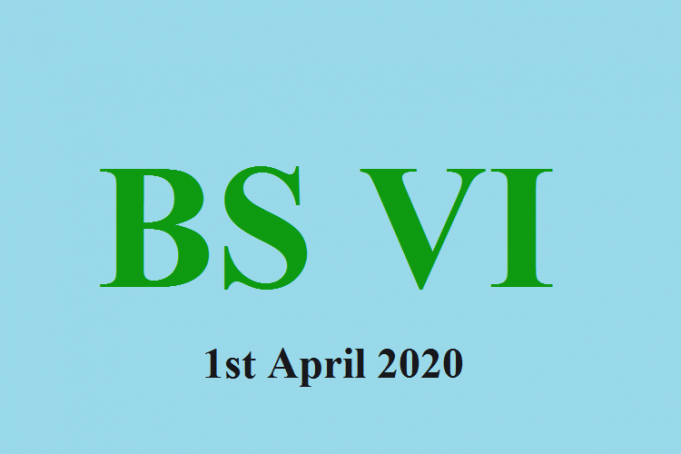 Bharat Stage 6 norms, on the other hand, will limit the presence of Sulphur in the fuels (Petrol and Diesel) to just 10 PPM (Parts Per Million) which will be a drastic reduction of 80% from BS 4 standard. The Carbon Monoxide emission will be restricted to just 1 gram/Km, Hydrocarbon emissions (unburnt fuel) to 0.1 gram/Km, NOX to 0.06 gram/Km, and Particulate matter to 0.0045 gram/km. Don’t be surprised by Particulate Matter in Petrol Engines as Particulate Matter is only emitted by Direct Injection petrol engines like Maruti Suzuki’s Booster Jet engine. 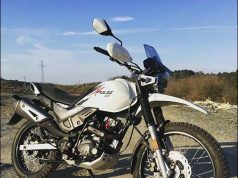 Speaking about the two-wheelers, fuel injection utilized in bikes are normally Electronic Fuel Injection (EFI) systems (though comes with different names). With the enforcement of BS-6, even a 100 cc commuter bike would require EFI as carburetors will not be able to deliver the required numbers. 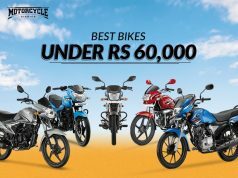 As EFI comes at a cost of nearly Rs 6000 – Rs 8000 more than a carburetor, the prices of all basic commuter bikes will shoot up. 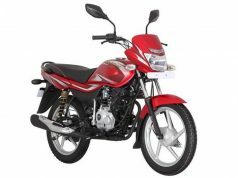 One can recall when Hero launched Glamour with EFI and it was Rs 9000 more expensive than carburetor variant. Honda too had an EFI equipped Stunner 125, but sales were so low that it forced Honda to discontinue it. 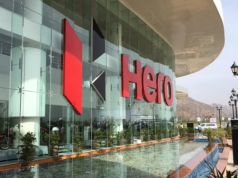 However, Hero continued to sell Glamour FI and now the difference between the prices of Carb and EFI is just Rs 6000. An EFI equipped 125 cc bike is as expensive as a commuter class 150 cc bike. 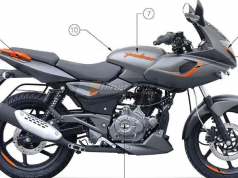 Upcoming safety norms mandates all bikes to come equipped with ABS for 125 cc and above bikes and CBS for bikes under 125 cc capacity. 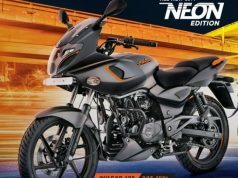 This has increased the prices of all the bikes and next year BS-6 norms will further shoot up the prices of every model available in India. 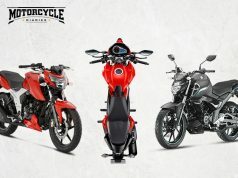 From 1st April 2020, a 110 cc bike will cost near about Rs 70,000 on-road. 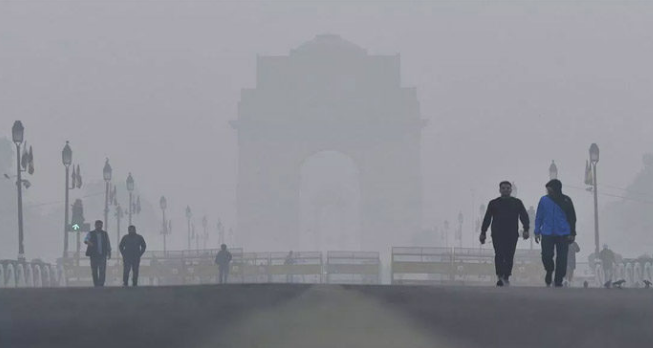 On the Air Pollution front, the quality of air will not improve but most probably will remain the same because of the ever-increasing number of vehicles on the roads. One must not forget the fact that manufacturers are registering better sales year by year. 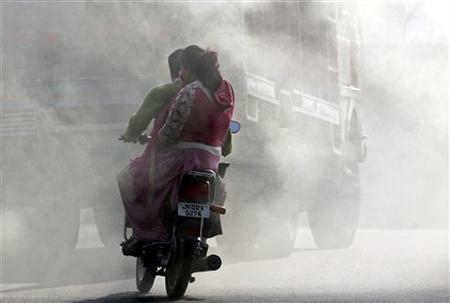 New Delhi, being the worst in the case of Air Pollution is accumulating new vehicles at a faster rate. And since more vehicles are getting on the country’s roads, there isn’t literally any chance for the air quality to improve. Few researchers claim that even if we stop producing air pollution now, the effects of Global Warming will not stabilize until 2120 AD. It clearly means that no matter what we do, we are far far away from completely solving the air pollution problem. The major control of this environmental issue will come only when all automobiles and industries, including cars, bikes, trucks, buses, trains and everything that run on fossil fuels will shift to another renewable source of energy like electricity or compressed air technology. Consider walking and cycling a little more often guys. 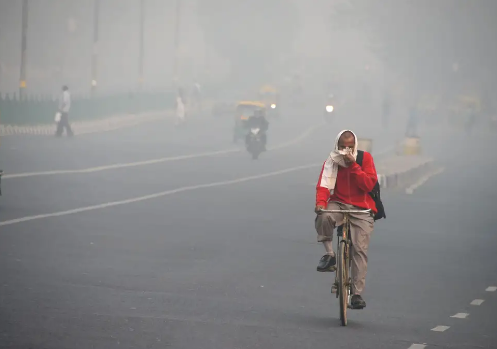 Read more about Air Pollution in India Here. Next articleJawa has little effect on Royal Enfield as of now, here’s the proof!